Mattress Disposal – In America, approximately 15 to 20 million mattresses are disposed of every year. In landfill space, all of these mattresses take up more than 132,000 square miles – figures that the government wants to cut down on in the hopes of decreasing waste. 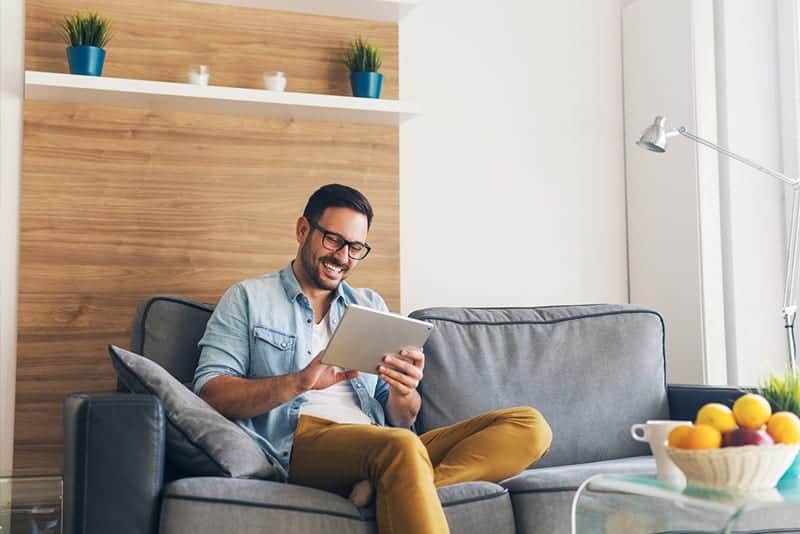 California, Rhode Island, and Connecticut all have established guidelines for both mattress owners as well as retailers on how to responsibly dispose of old mattresses to care for the environment. This article will give you tips on the correct and easy way to find mattress disposal near you. Mattress recycling is highly encouraged since 80% to 90% of mattress parts can be reused to create new products. These parts include the foam itself, the springs, upholstery, and other wooden parts. Some organizations offer pick-up services of your old mattresses for a fee of $10 to $20, and each mattress will cost you about $20 to $40. 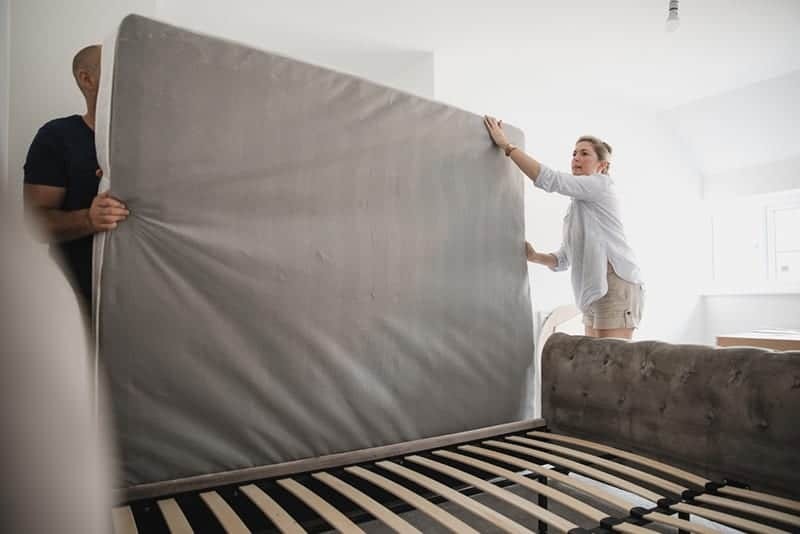 Most centers, however, do not accept mattresses that are spoiled, wet, or infested with bed bugs so be sure to read up on each organization’s specific guidelines. If you’re planning to replace your old mattress, there is no immediate reason to throw it away just yet, unless it’s beyond recoverable. The average lifespan of a single mattress is between seven to eight years. That means you can still donate your old mattress to friends, relatives, or charities that accept used mattresses. Bye Bye Mattress is a recycling program that is based on the recycling guidelines of the Mattress Recycling Council. The council also runs the organization. It currently operates in three states: Connecticut, California, and Rhode Island. In these states, when you buy a new mattress, a specific recycling fee is collected by the retailers. The money collected is what Bye Bye Mattress uses in recycling old and used mattresses. The Salvation Army is an international organization established in the 1860s to cater to families in need. 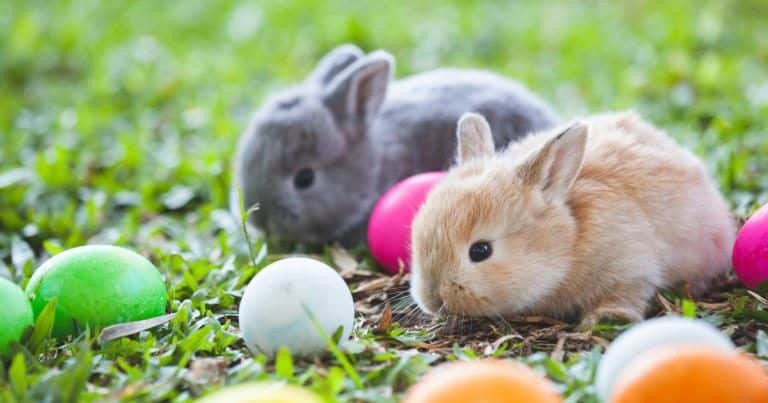 They also offer pick-up services for your old mattresses, but you can also drop your goods off personally at their charity shops and thrift stores. 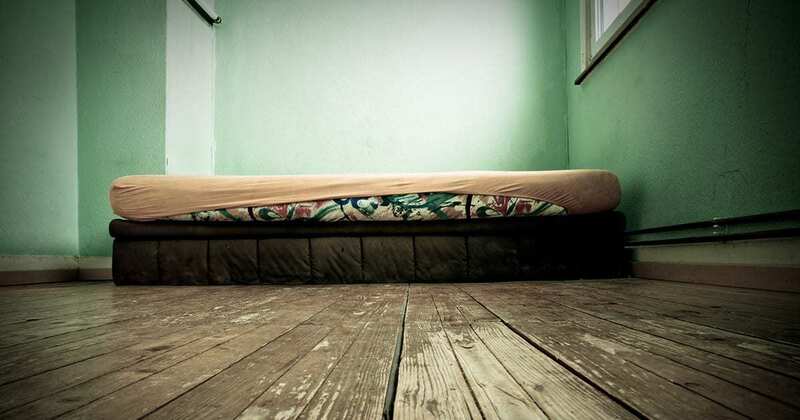 They require mattresses to be in good condition with a low percentage of damage and tears. Each mattress donated is also tax-deductible. Furniture Bank Association of America’s main purpose is to offer home furnishings to low-income families at little to no cost. They currently run 80 donation centers in North America which makes it easier for you to drop your mattress off in person. They also offer pick-up services, but they only cater to households within a 15-20 miles radius of their nearest donation center. You can look up the nearest mattress disposal center from your home in their website. With more than 3,200 donation centers and thrift stores around the U.S., Goodwill is probably the easiest to locate on this list. They do not accept old mattresses or box springs. However, you can still donate old components of your mattress such as pads, beddings, linens, and bed frames. Aside from running donation centers, Goodwill also provides employment placement services and job training for people who have trouble looking for a job. This international non-profit organization accepts a long list of household furnishings, including used mattresses. Their number one goal is to provide affordable and sustainable living for people who are in need. To donate your used mattress to Habitat for Humanity International, look up their nearest “ReStore” branch near you. You can drop your donations in person, or you can check the availability of their pick-up services for free. Load Up is a junk removal company that operates in all 50 states and has excellent customer service. They abide by their seven environmentally responsible and proper ways of dealing with mattress removal. Aside from old mattresses, they also remove a wide range of household furnishings. They can pick up mattresses with bed bugs, but it is highly advised to give them notice in advance. This junk removal company offers competitive, all-inclusive pricing and can pick up your old mattress within the same day. You can call their hotline and organize the desired pick-up time for their team to arrive. They are also willing to accept mattresses that are infected with bed bugs just as long as you give them notice in advance. This removal and hauling company services residential and commercial clients and is run by Military and Veterans family members. Like all the other mattress disposals near me, their company also maintains responsible disposal and recycling practices. According to their website, 60% to 80% of the furnishings they haul from customers are kept out of the landfill. If they assess your mattress to be in good condition, they will haul it to the nearest mattress recycling facility. Your old mattress can also be a source of good money. Through mattress reselling, you can offer your used mattress at a good price to people who are looking for cheap, second-hand mattresses. Craigslist is a good website to advertise your used mattress. There are also numerous apps and social media platforms you can use to reach out to people who might be interested with your mattress. 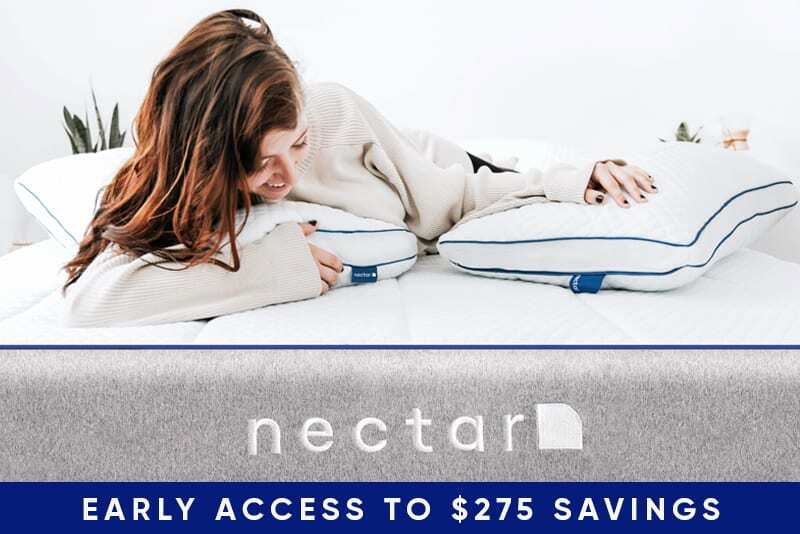 The important thing to remember in mattress reselling is to post accurate pictures of your product and establish trust and open communication with your potential customer. Finding a good mattress disposal center is highly encouraged to recycle your used mattress properly. Luckily, many waste management companies run both locally and internationally. If you don’t know one, a quick internet search will help you find the one nearest you. 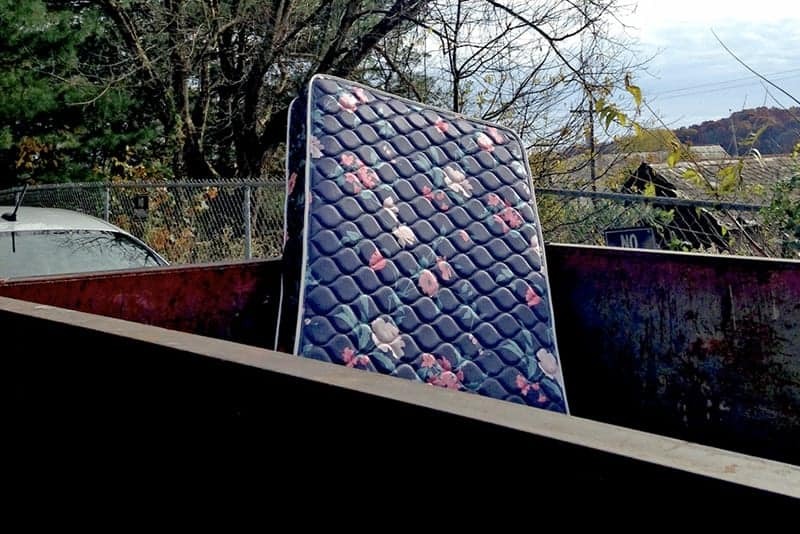 In general, the cost of single mattress disposal is about $20.